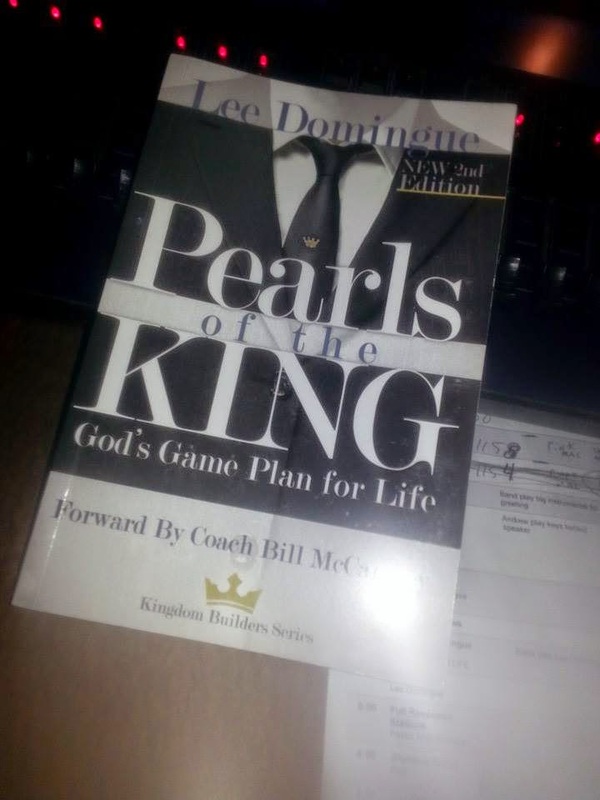 New Book: Pearls of the King - God's Game Plan for Life by Lee Dominque. Lee spoke at C3 Church today and he shared the role of business people in the church. 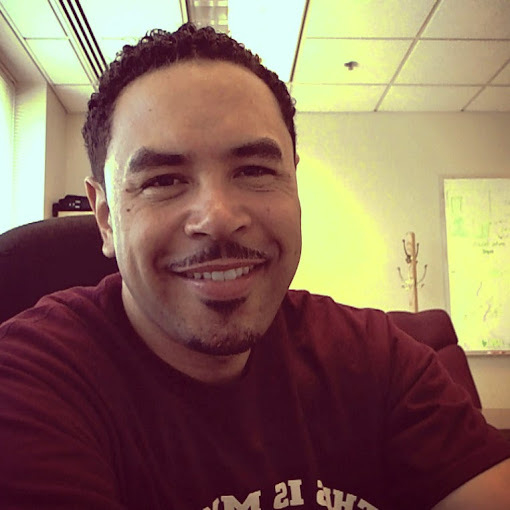 I knew that we business owners had a purpose, but he addressed openly what God has shared with me in private. There is something extremely powerful and reassuring to know that God has a plan for our lives and we are walking in it. 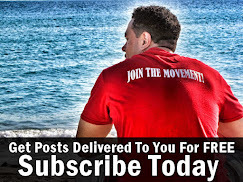 Now is the time to drop the fear, apprehension, and embrace our destiny. If God is for us, who can be against us?